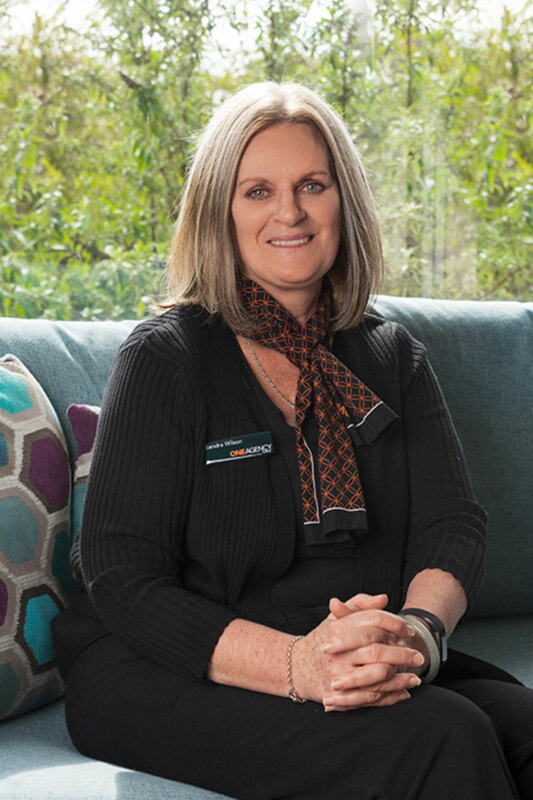 With more than 20 years working in real estate, Sandra brings confidence and expertise to the role and facilitates our sales and property management accounts. Sandra believes that by establishing a harmonious relationship between clients, it ensures a long term, positive and stress free experience. Displaying a refreshing ‘can-do’ attitude, Sandra is quick to act and goes out of her way to ensure the best for our clients.